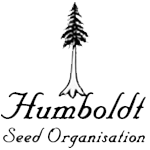 Humboldt Seed Organisation - EWE2. Free US delivery. From the elite collection of the infamous breeder "Kief Sweat", HSO presents the Ewe-2. 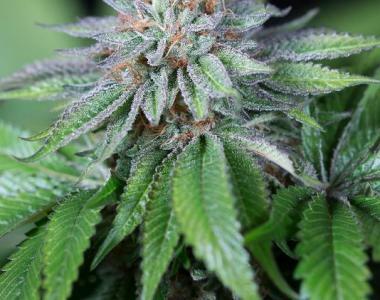 This classic heirloom genetic has a pure Indica expression. Short and stout in nature, its thick broad leaves are supported by strong side-branching and an incredibly aggressive root system. Topping is recommended to create distance between the terminal buds, allowing for deeper light penetration. This girl will not stretch much, so it is important to grow her to the desired height as you may only see a 15% increase in size during the flowering period. Thinning fan leaves during the flowering cycle assist in rock-solid bud development all the way to the bottom of the stem.